One of the many strengths of the iPad is its large touchscreen keyboard. However many users feel that this not always the easiest way to input large quantities of data and thus prefer a normal keyboard. For those of us that use the iPad for patient notes, we know it’s impossible to efficiently write a progress note or an H&P using the touch screen. It’s why a good bluetooth keyboard is important for any Physician who wants to seriously use their iPad in their workflow. 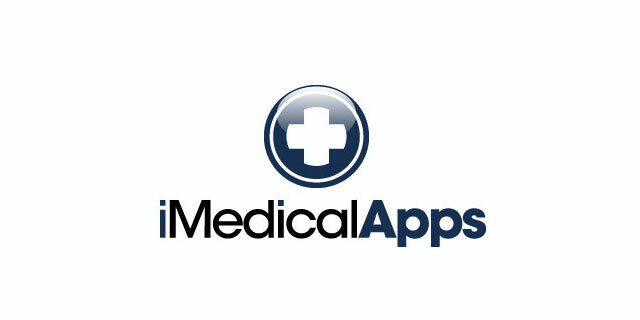 iMedicalApps has previously looked at a range of keyboard cases which all connect to your iPad using Bluetooth. In this video, we show you how to pair your keyboard with your iPad using inbuilt bluetooth. We’ll also mention some caveats to using a Bluetooth keyboard for patient care. In the video, the keyboard case used is the iPad 2 case made by ZAGG and Logitech however the principle and method should be the same. Turning the bluetooth on should start the searching process and you should see your keyboard case appear in the list of devices. Follow the onscreen instructions which will tell you to put a 4 digit pin into the keyboard in order to pair the device with your iPad. If the connection is successful, then you will see the bluetooth logo change into an active state. You will then be able to use the keyboard to successfully control your iPad and enter text. You can use Citrix with a bluetooth keyboard. This is especially useful for those who use Citrix to access their hospital’s EMR. Always refer to your hospital’s policy on personal computing hardware before using the iPad for patient care. If you want to avoid receiving notifications while in the hospital, you can turn on “Airplane mode” then turn on bluetooth separately — allowing you to use a keyboard but avoiding distractions. Obviously, this will disconnect you if you’re connected to your EMR, but could be beneficial if you don’t need to be connected to your EMR and are talking to a patient and need to take notes on a standalone app. If you want white coats that fit iPads nicely, we have a forum thread on this. What bluetooth keyboard do you use in your patient workflow? We’d love to hear from you in the comments section.